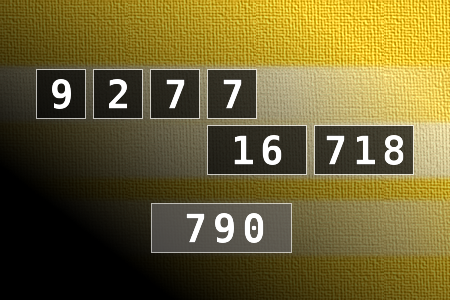 NUMBERMANIA: Calculate the number 790 using numbers [9, 2, 7, 7, 16, 718] and basic arithmetic operations (+, -, *, /). Each of the numbers can be used only once. In 1892, the Winstar Institute of Anatomy and Biology was incorporated, becoming the first anatomy school in the U.S. It took its name from the benefactor, Gen. Isaac James Wistar in memory of his granduncle, Caspar Winstar, who was the first American physician to write an anatomy text book.